This sounds great! Neutrogena is a brand that I trust and I’ve noticed that my skin is getting more dry the older I get. 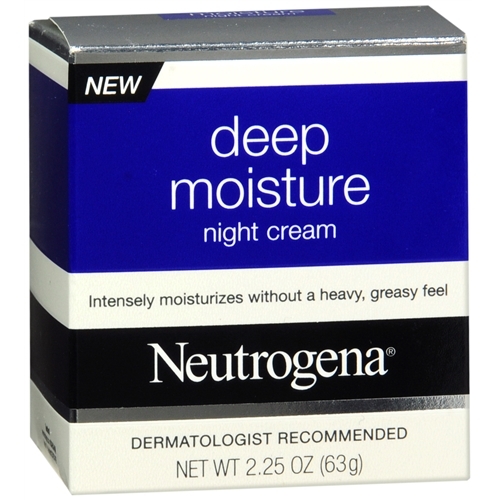 Neutrogena Deep Moisture Night Cream is really a great cream to use at night. It makes my skin soft, supple and beautiful. 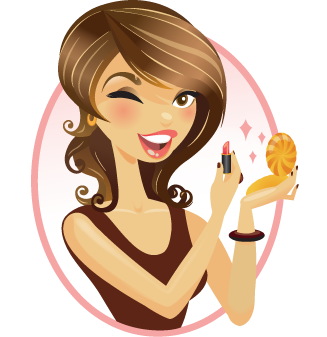 When I apply this cream at night I wake up in the morning with baby soft skin. Very nice,,,,sounds fabulous! Thanks for the pic and review!